Thailand Floods Lead to Massive Shortage of Hard Drives. Need a new hard drive? Now is the time to buy. Thanks to the recent floods in Thailand, there’s going to be a major hard drive shortage. Several tech companies have been forced to suspend manufacturing amid the worst flooding in 50 years, including Western Digital, one of the world’s leading hard drive suppliers. “Given the severity of the situation and the extensive supply constraints caused by the disruption … the effects on our industry are likely to be substantial and will extend over multiple quarters,” said Western Digital CEO John Coyne. Thailand is the world’s second largest exporter of hard drives, so Coyne isn’t the only one sounding the alarm. “I’m virtually certain there will be an overall industry shortage of disk drives as a result of the disaster,” said Apple CEO Time Cook. Industry experts expect hard drive production to drop by about 30%. 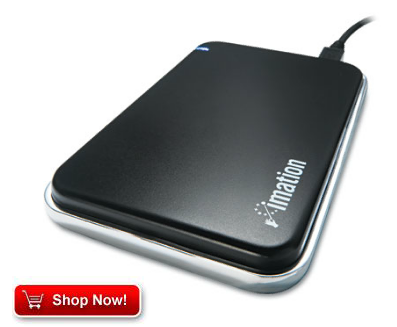 If you know you need a new computer hard drive, get it today. 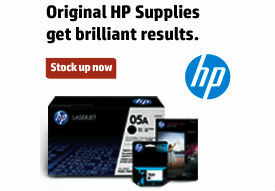 OnTimeSupplies.com still has computer hard drives in stock, and offers free shipping and 1-2 day delivery. via All Things D, The Wall Street Journal.